What Is The Growth Coach Business Coaching Franchise? Any business owner or manager will confirm: there comes a point in their careers where they ask themselves if they’re running their business or if their business is running them. This is a vital component of the strategic mindset, where the business coach helps everyone find the path to their individual goals. Whether it’s improving morale or achieving a better work-life balance, every business leader can benefit from skilled business coaching. 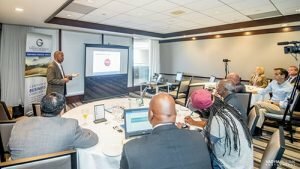 Small business owners can and do get sucked into the day-to-day operation of their enterprises, losing sight of the ultimate goals of setting strategy, shaping the future and pursuing long-term growth and, instead, focusing on daily task management to keep the department, division or business operating at status quo. That’s where The Growth Coach becomes a valuable, vital resource. 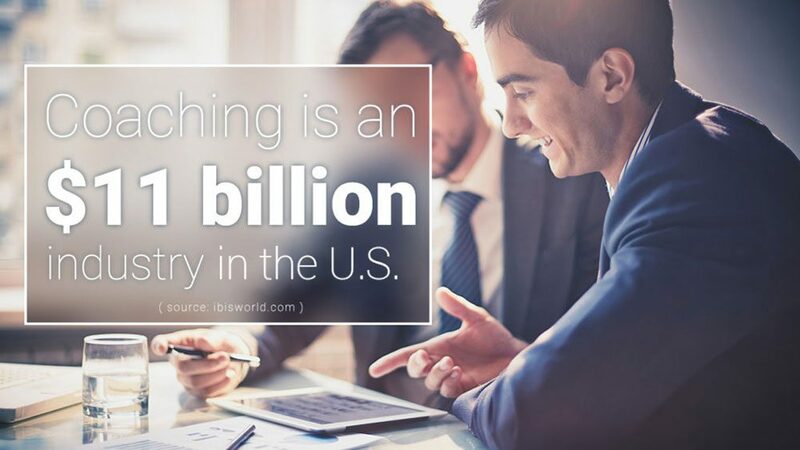 Yet, too often, business coaches prove too expensive for the 28 million small- and medium-sized businesses in the United States.1 Contracting a coach to help a business grow or transition can be cost-prohibitive and difficult because traditional business coaches face a major limitation: the number of hours in a day. That’s one of the reasons business coaching is frequently viewed as a “big corporation” perk, per The Growth Coach Brand President Ray Fabik. The Growth Coach franchise is a business coaching system that eliminates the barriers barring smaller operations from the benefits of coaching through our proprietary coaching system delivered in a group setting where owners, managers and salespeople meet quarterly to work through our effective management, sales and interpersonal coaching programs. By leveraging the power of a diverse group of leaders, managers or sales associates from an array of industries, The Growth Coach builds a resource big corporations have relied on for centuries to develop a strategic mindset, Ray explains. The attendees work through our proprietary materials, interact in group activities, take part in strategy sessions, and discuss the results of self-assessment surveys. As an attendee identifies deficiencies or areas in which they need improvement, the group forms a support network, providing advice and guidance or a sympathetic ear. These activities have the dual benefits of helping clients improve business performance and optimize work-life balance, creating a lasting and real lifestyle impact. 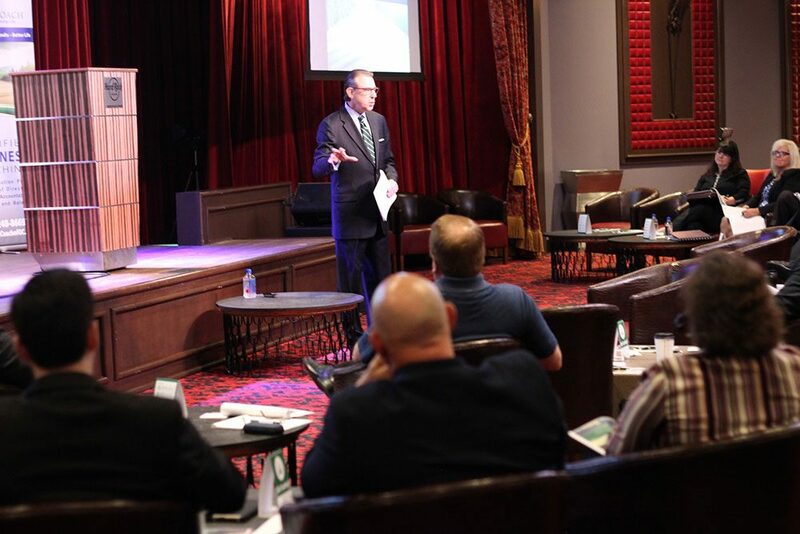 Whether the goal is improving operational efficiencies, growing an effective sales team or simply restoring work-life balance for a time-strapped and overburdened owner, The Growth Coach business coaches provide the guidance and accountability business leaders have been relying on for decades to help them focus on the big picture, so they can run their businesses — not have the business run them. Group members turn to one another for advice and guidance, and at the same time, accountability. This group support and group accountability are one of the factors that make The Growth Coach business coaches effective, and the relationships forged in the group coaching environment lead to renewed coaching agreements and long-term revenue for The Growth Coach owner. The first question on the minds of most potential Growth Coach franchise owners is, “Why can’t I do this on my own?” The answer is straightforward. For an initial investment starting at $55,125, you can join our growing network of The Growth Coach franchise owners and begin providing vital and in-demand coaching services to businesses in your community. Our 90-day “Secret to Success” marketing strategy takes you through each step towards grand opening and beyond, helping you lay a solid foundation for a strong launch. Meanwhile, comprehensive training programs and site visits to The Growth Coach group sessions fully prepare you to deliver our cutting-edge coaching program. The Growth Coach is your opportunity to eliminate years of trial and error, guess work and wasted effort while at the same time achieving the work-life balance you deserve. Because we award protected territories, you won’t be competing for business against other Growth Coaches, and you won’t have to spend time away from home on travel. All the while you’ll be providing a vital service to the business community in your territory in an industry that’s remarkably stable — and growing.